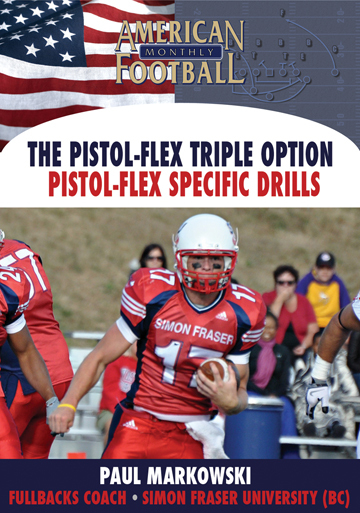 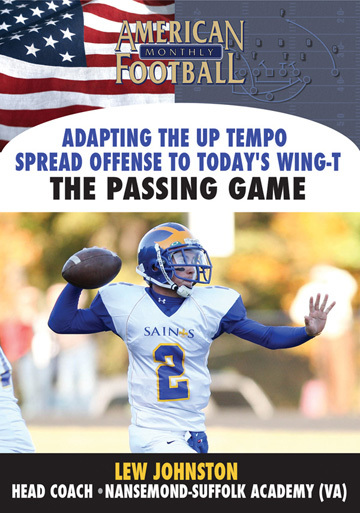 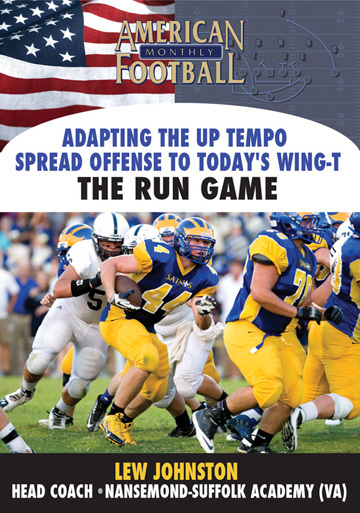 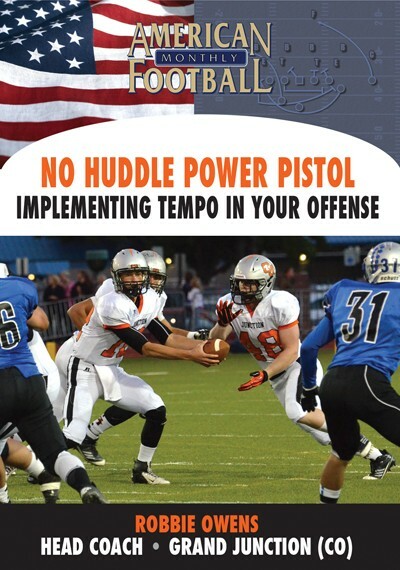 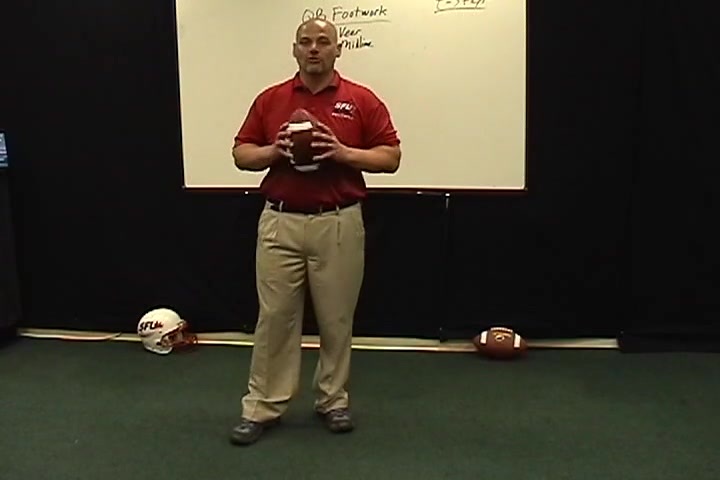 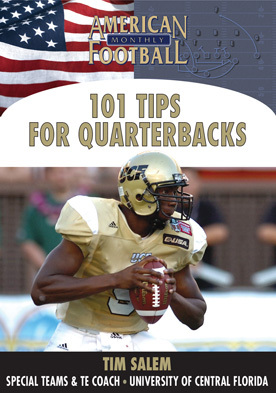 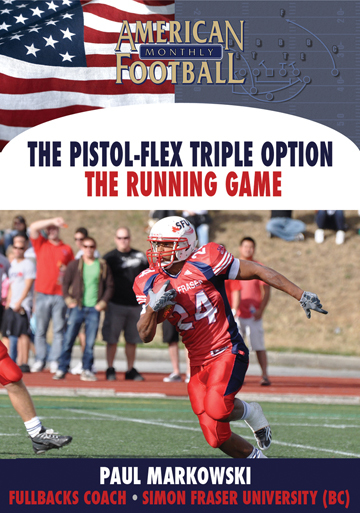 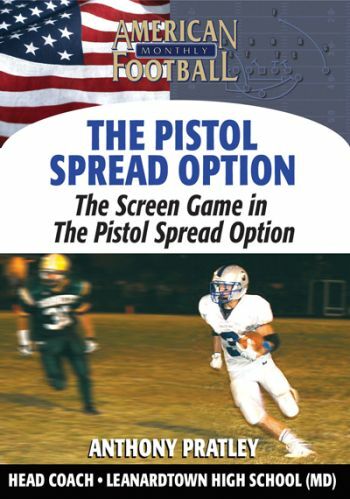 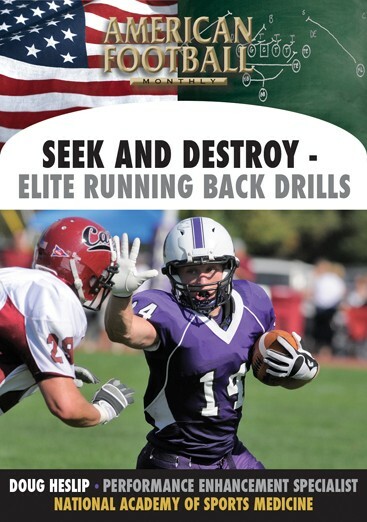 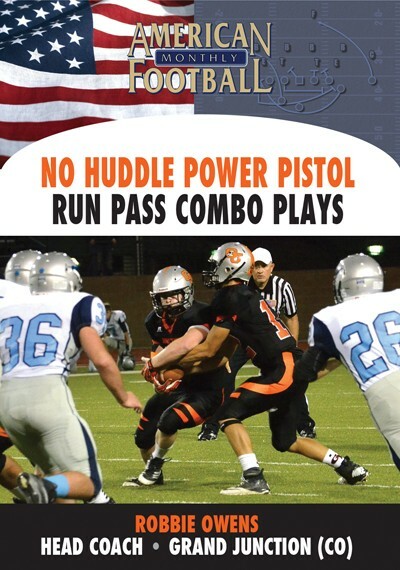 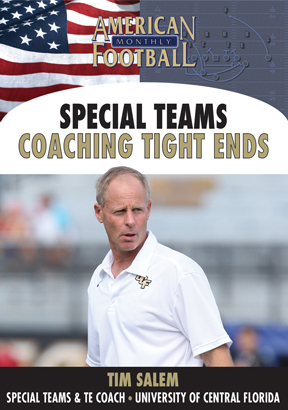 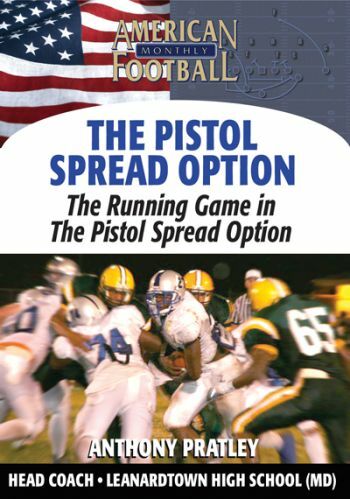 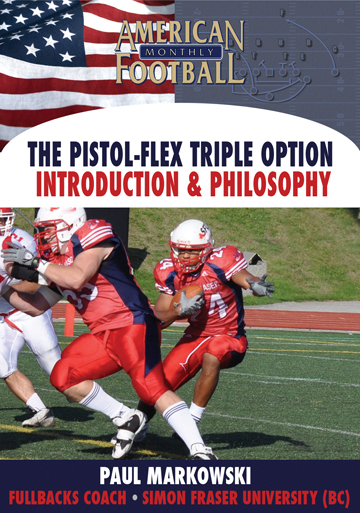 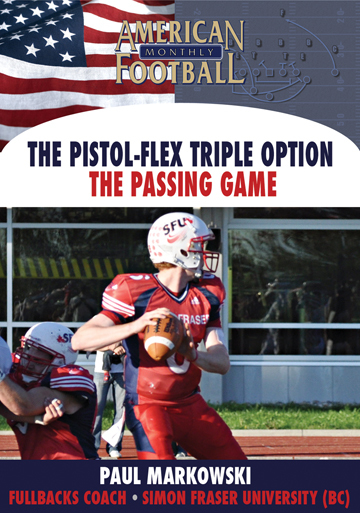 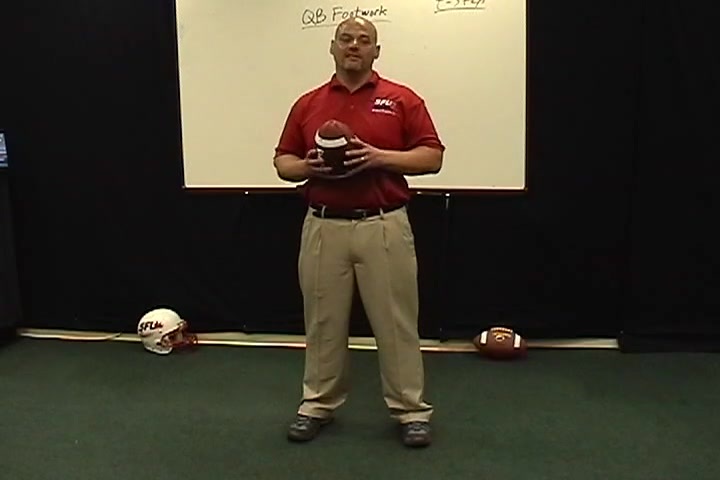 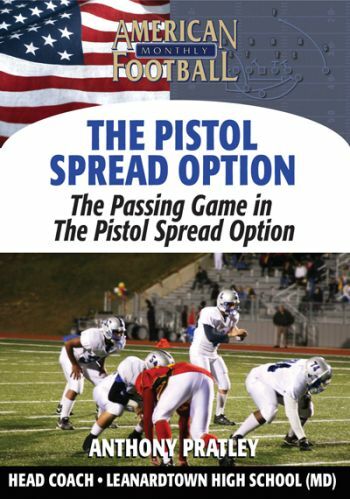 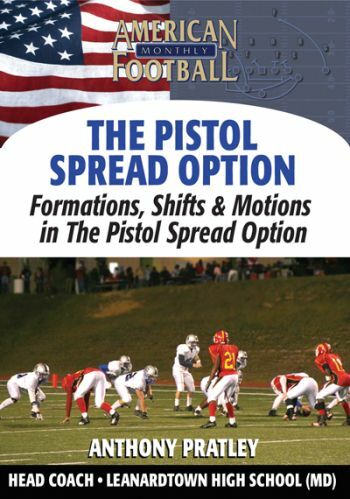 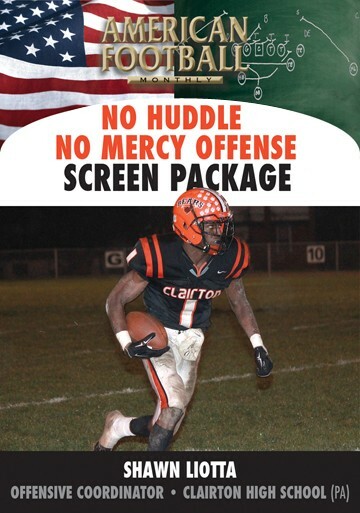 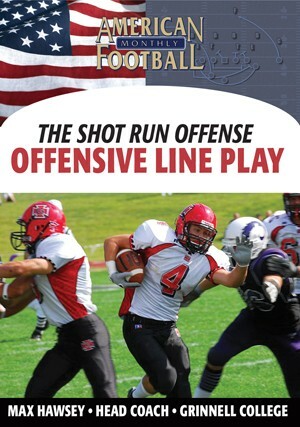 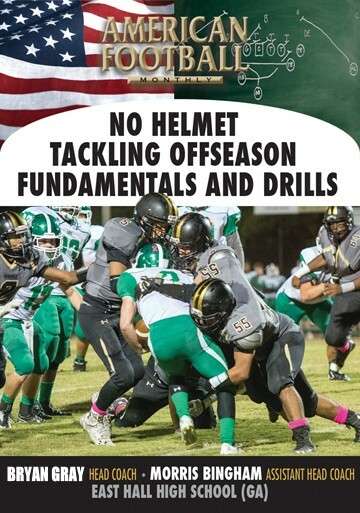 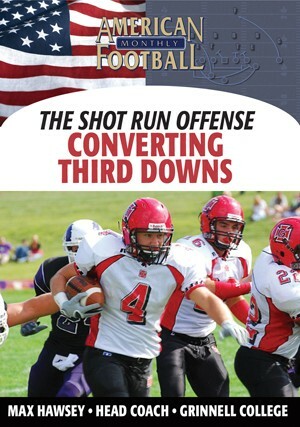 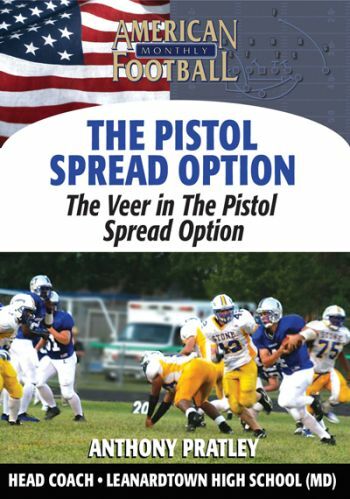 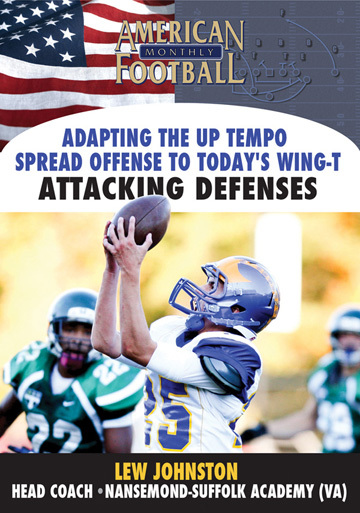 In this DVD, the fourth of a four set package, Coach Paul Markowski outlines in detail specific option drills to improve the execution of the Pistol-Flex Triple Option offense. 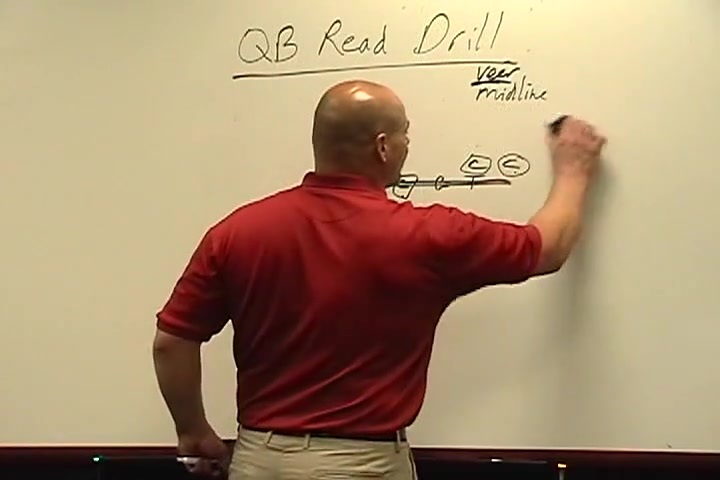 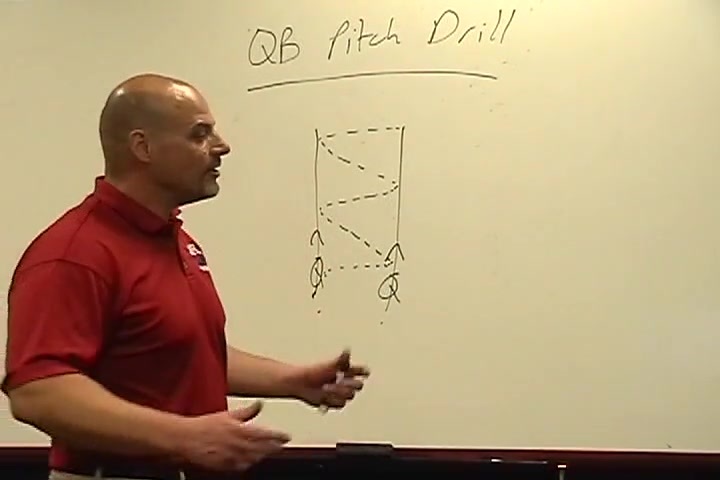 The drills include quarterback footwork for both the veer and midline plays, quarterback read drills for both, the quarterback pitch drill, and the mesh drill. 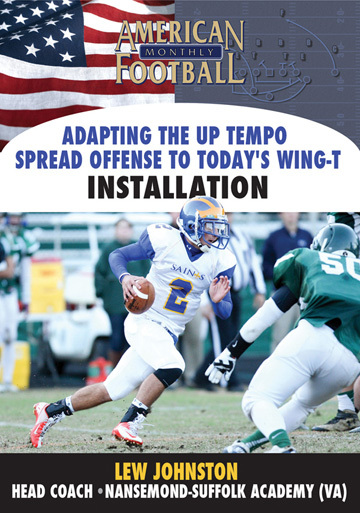 You don�t want to miss any part of the detail and explanation of this new offense.